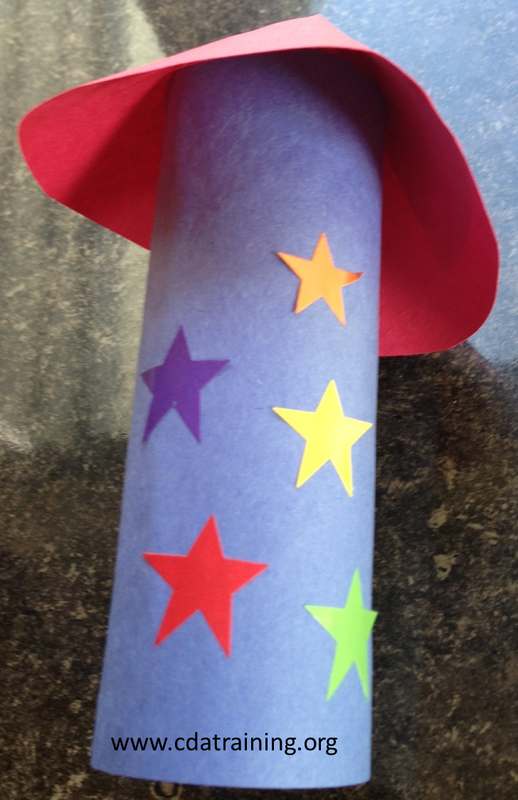 Provide toilet paper rolls, construction paper, glue, markers, stickers, and scissors for each child to make a toilet paper roll firework. Course Description: This course familiarizes students with child care interior space design considerations as well as, appropriate furnishings and equipment. It also discusses use of facility spaces and special interest centers.